Gospel music is a music genre in Christian music, which usually has dominant vocals (often with strong use of harmony) with Christian lyrics. The creation, performance, significance, and even the definition of gospel music varies according to culture and social context. 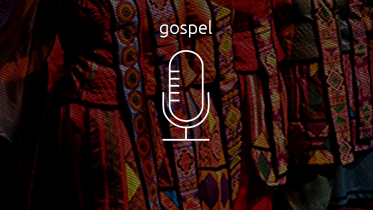 Gospel music is composed and performed for many purposes, including aesthetic pleasure, religious or ceremonial purposes, and as an entertainment product for the marketplace.